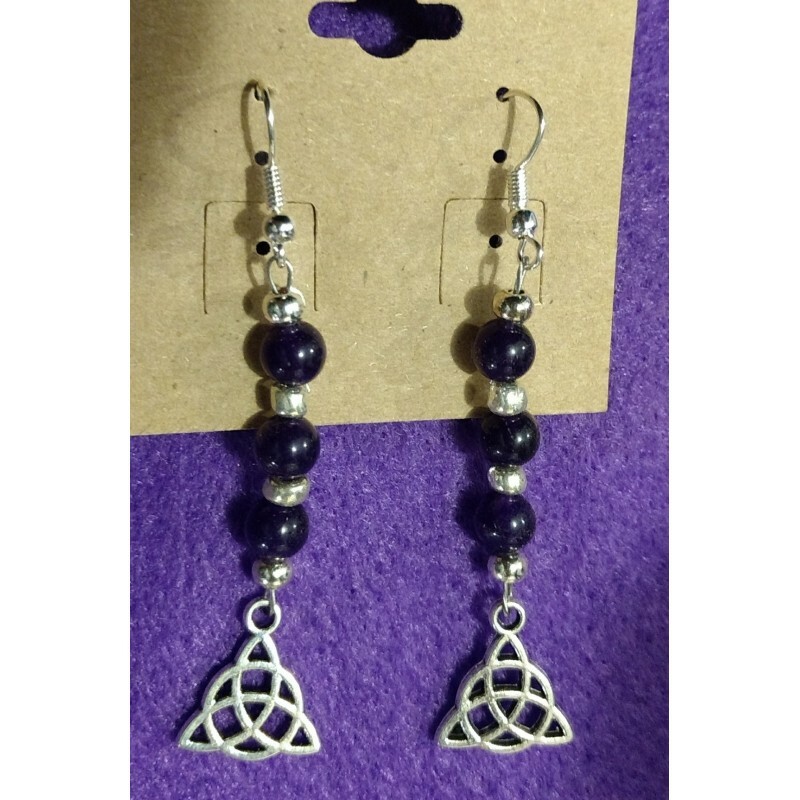 Amethyst Earrings with triquetra charm by 2 Crones. 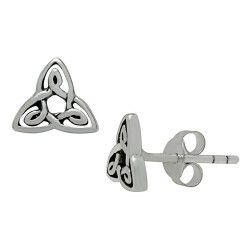 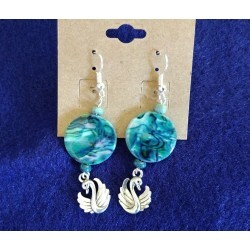 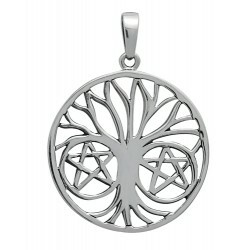  Beautiful Amethyst and triquetra charm earrings. 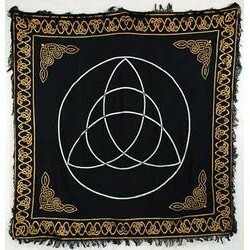 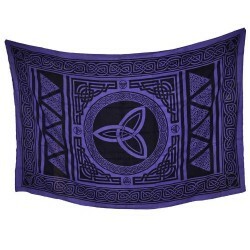 The Triquetra most often represents the Maiden, Mother and Crone of the Goddess, but can also repres..
Triquetra Purple Tapestry 72" x 108"
A 100% cotton tapestry with a bold Triquetra design and various Celtic knots printed in black on a p..